So what's on my nails right now? I'll show you! 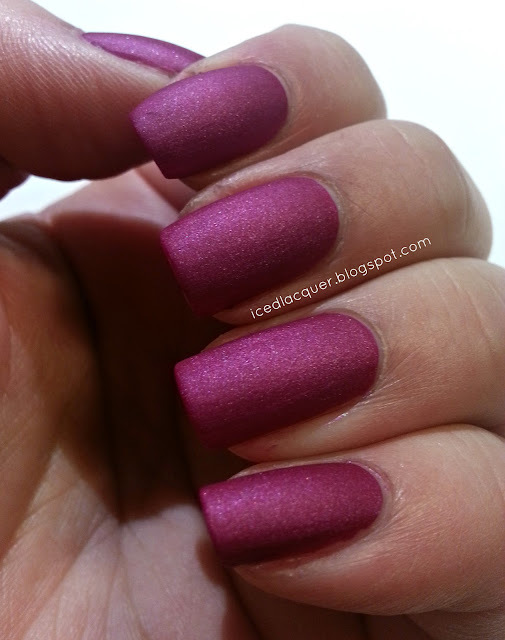 This is one of the polishes that my husband gave me for Christmas this year! This polish is the shade "Lesbihonest" by ManGlaze. 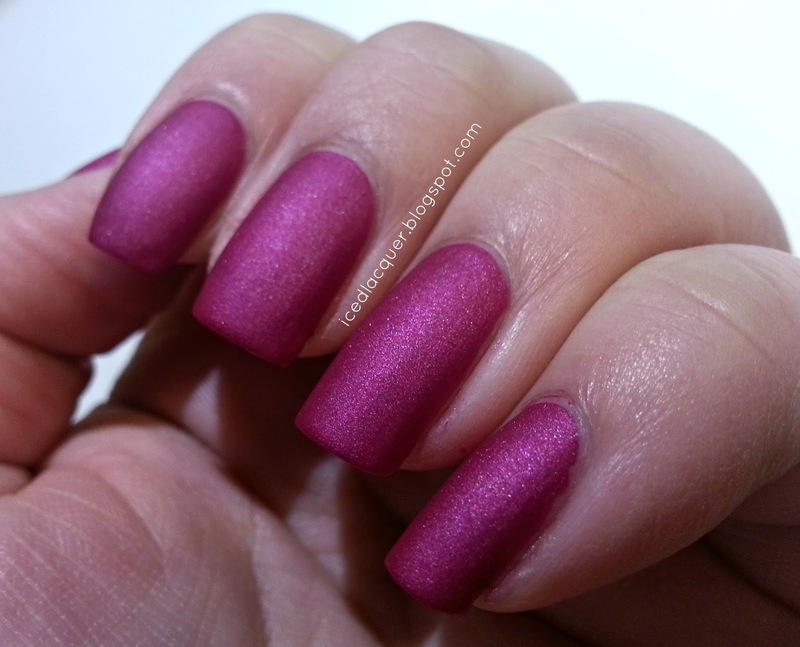 This polish is a gorgeous shade of magenta filled with tiny shimmery particles. And of course, like all the ManGlaze shades, it dries matte! So that's it for today! I've got a lot of ideas for posts and giveaways this coming 2013 year so I hope you continue to read/follow/like/comment/browse/view/etc! I love you guys!